I don't usually update the blog with new Payday 2 content anymore because nothing ever comes to the PS4, where I play, but exceptions can always be made. 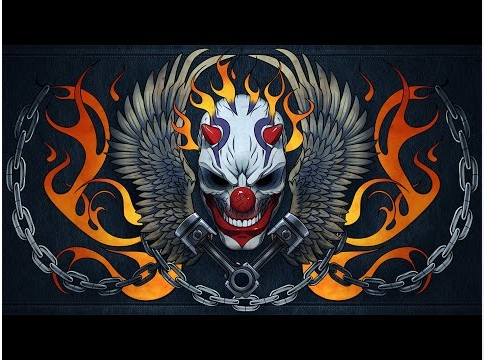 The latest update to Payday 2 (on the PC only) is the Biker Packs DLC, which was teased a while back with this teaser. And the trailer was released for E3.. Funny how I thought the first biker had a resemblance to Jax Teller from Sons of Anarchy and then.. Watch it for yourself..
Clay! Featuring Ron Pearlman! Effing awesome! Love the biker theme in this new pack and you can't get anyone better to join the Heisters! Whether this new DLC ever comes to the consoles is another thing but I'll just have to keep hoping..